EasiStrip SUPRA One Step Ink Cleaner & Emulsion Remover is a liquid cleaner which provides a revolutionary, streamlined approach to cleaning and reclaiming textile printing screens. 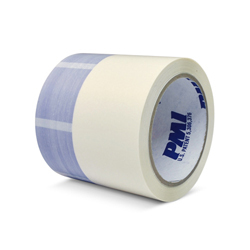 When used as directed, this unique, inexpensive product dissolves plastisol and water base ink, water soluble screen blockout, direct emulsion and capillary film as well as tape adhesive residue. With EasiStrip SUPRA, textile screens can be cleaned for pennies by combining many of the cleaning processes into one. 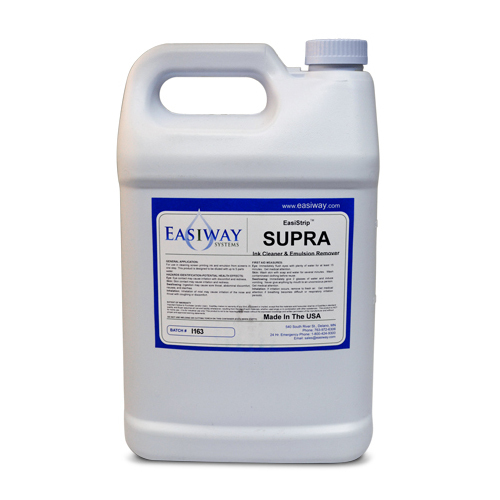 EasiStrip SUPRA is a zero VOC, low odor, non-flammable (NO flashpoint), biodegradable, non-hazardous product which will provide the benefits of less labor, less expense and improved efficiency to the screen cleaning and reclaiming operation.This concentrated one step ink & emulsion remover is designed to be used as part of the Easiway dip tank system. 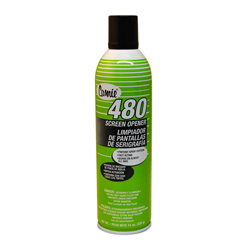 Each gallon of solution can clean up to 100-150 screens. This number may (and most likely will) vary between different environments, conditions, stencil thickness, amount of plastisol ink and other possible contaminants. 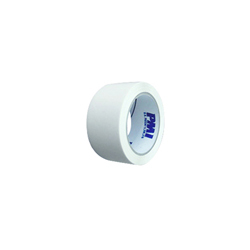 Mix EasiStrip SUPRA at a ratio of up to 1:5 with water in a plastic tank. Scrape excess ink from screen. Place screen in dip tank. Let soak in tank until the emulsion/film loosens from screen, usually just a couple of minutes. High pressure rinse screen, then flood rinse. If stubborn stains remain, apply an EasiWay Systems, Inc. approved stain remover, scrub and rinse. 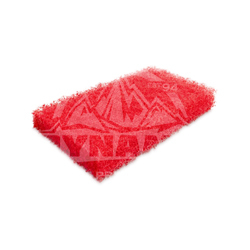 Apply EasiStrip SUPRA by brush, wipe, scrub pad or spray to the print side of screen and scrub. Apply to the ink (well) side of screen and scrub. High pressure rinse from the print side followed by high pressure rinse from the well side, giving good attention to the image area and frame. Flood rinse entire screen with low pressure rinse. If stubborn stains remain, apply an EasiWay Systems approved stain remover, scrup and rinse.